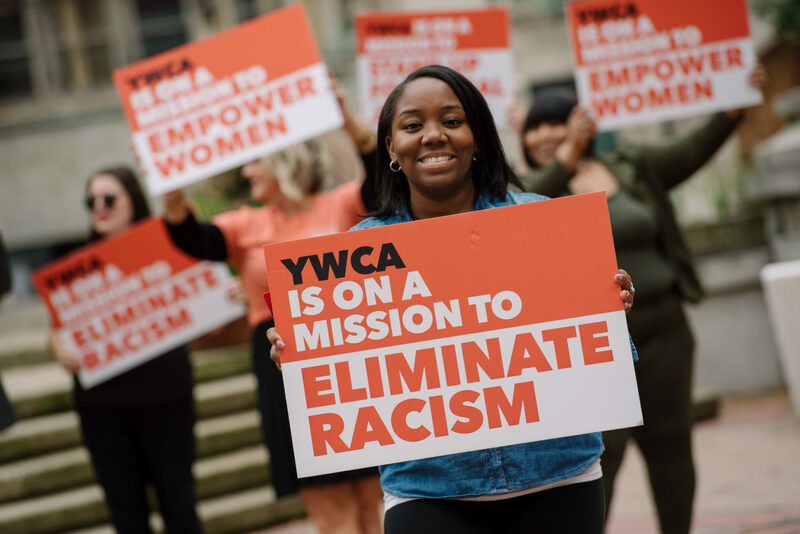 YWCA Dayton will participate in the second annual Take Back the Night event hosted by Family Violence Prevention Center of Greene County in honor of Sexual Assault Awareness Month. Local artists and community members have been invited to share their creative talents with their work on survivorship and empowerment, and survivors are encouraged to share their stories through the Speak Out session. This is a free, public event. Follow the conversation using #OurVoiceIsOurPower.